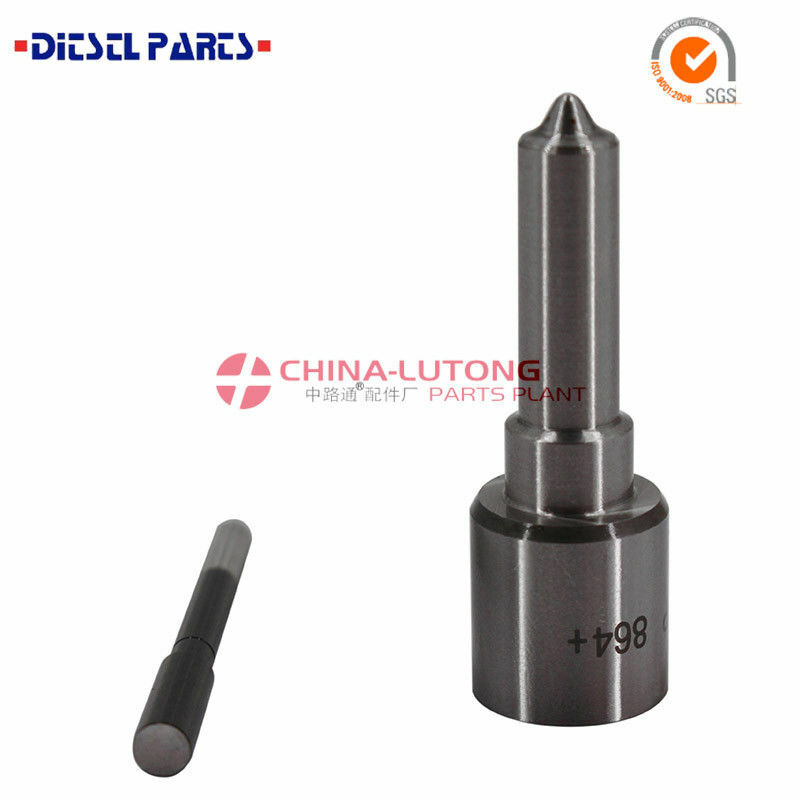 Cross Part number Toyota 2KD Injector 093400-1024 DLLA145P1024 Common Rail Nozzle. Common rail injector parts fits 23670-0L010, 23670-0L011, 23670-0L070, 23670-30100, 23670-30240, 095000-59319X, 095000-5930, DCRI107760 Denso Oil Pump Injector. 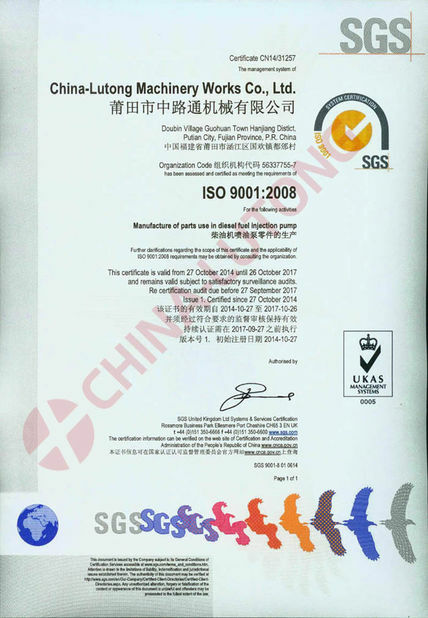 Engine Model: Toyota Hiace 2.5 D 2KD-FTV, Toyota Hilux 2.5 D 2KD-FTV. 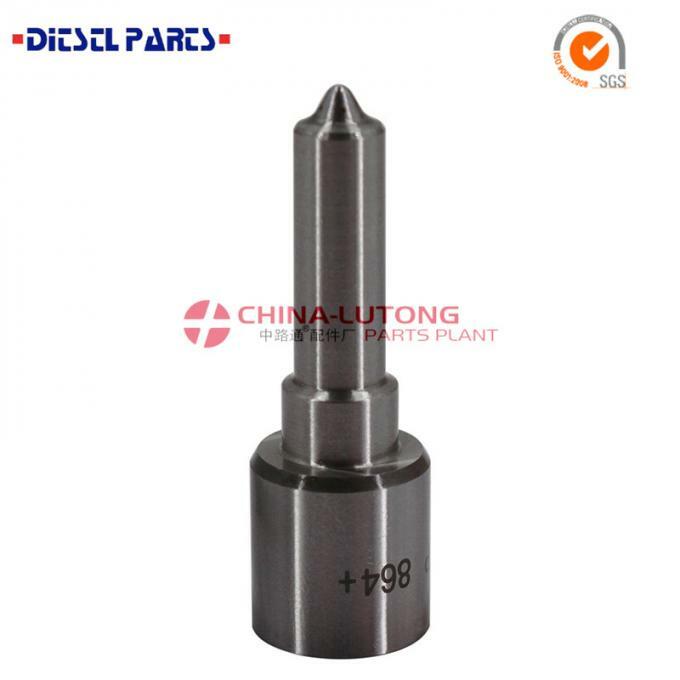 Injector Nozzles for Toyota Pickup, Toyota Vigo, Toyota Hilux 2KD 23670-09060 use the high quality raw material and machining under the national industrial standard with high precision. 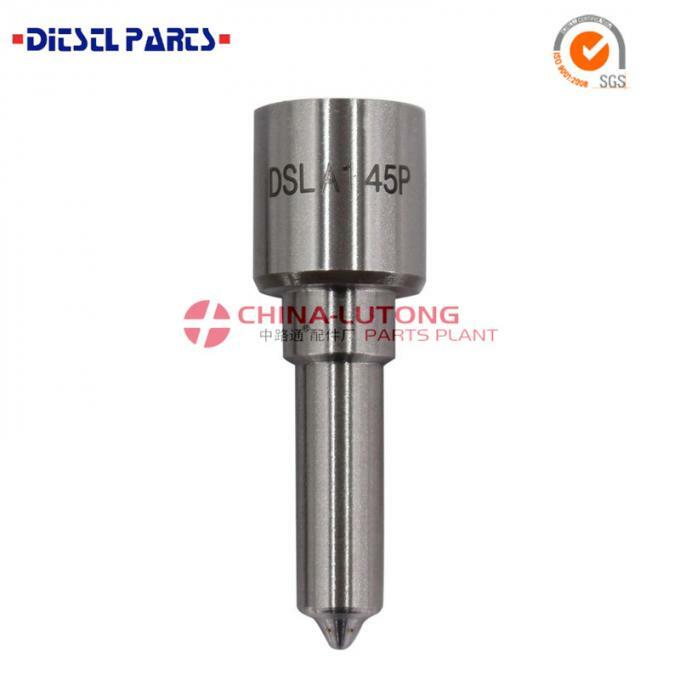 For example, our Injector Nozzle its Nozzle body raw material is High-Speed Steel 18CrNi8, Nozzle needle raw material is High-Speed Steel W6Mo5Cr4V2, hardness HRC62-65. How Common Rail Nozzle work in Injectors 23670-0L010, 23670-0L011, 23670-0L070, 23670-30100, 23670-30240 ? 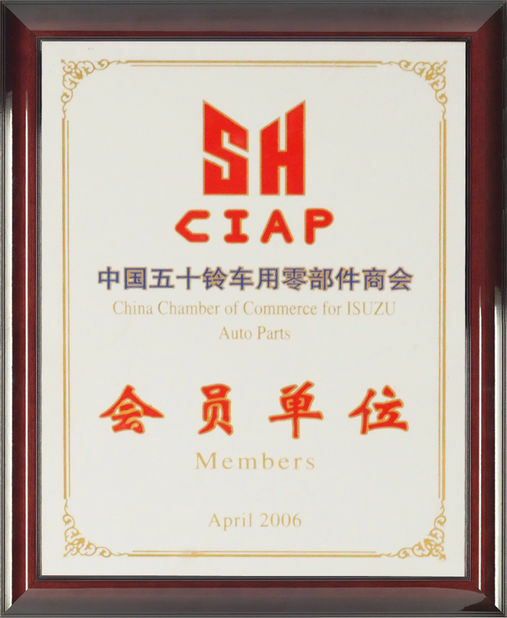 is friendly and knowledgeable with experience in the Heavy Machinery industry.